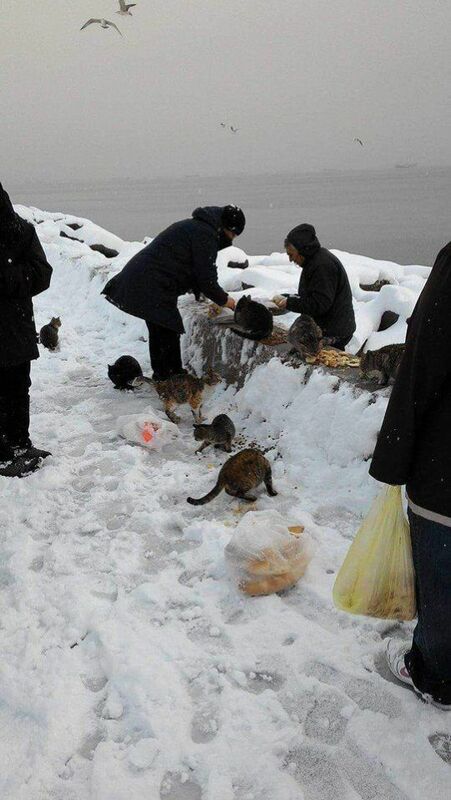 In Istanbul there is a woman named Vera who has an incredible love for animals. 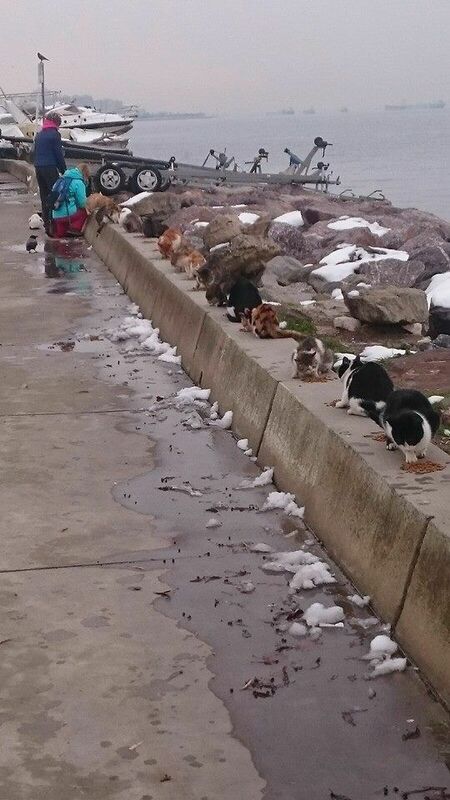 She spends her days feeding all of the feral cats in the area and it's estimated that she feeds up to 350 cats a day. 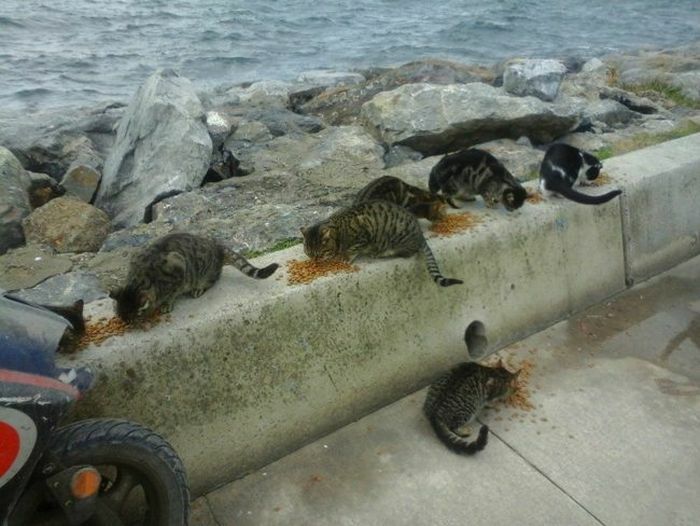 Not only does she feed them, she also takes them to the vet when they get sick. Cat ladies of the world, behold your Queen.